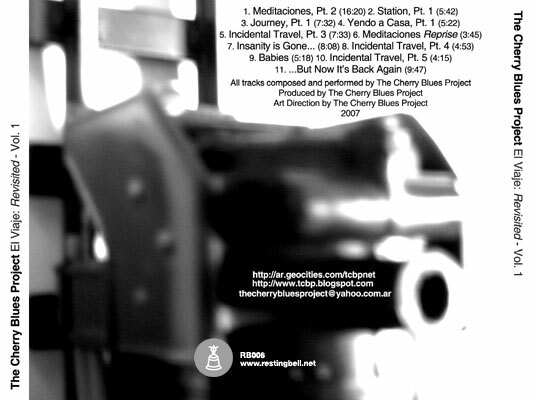 The sources of this album are from the album “El Viaje Mistico” (The Mystical Journey), originally released in 2001. 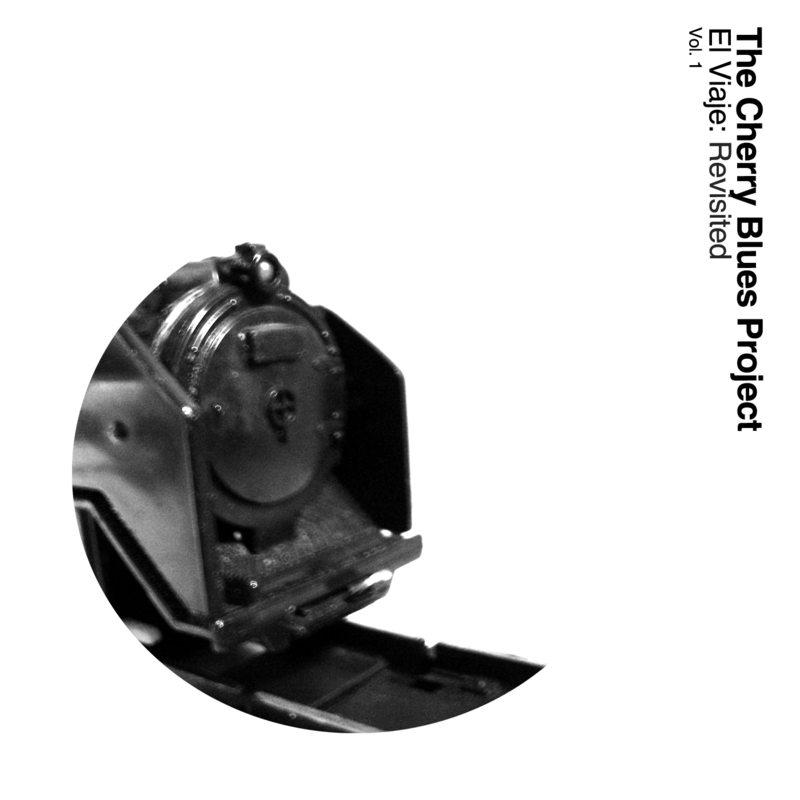 The sounds of “El Viaje” are, essentially, fields recordings from a journey by train in Buenos Aires, Argentina. For “El Viaje Revisited” we selected fragments and sections from those recordings and we remixed them to obtain new tracks. We think that “El Viaje Revisited” is a soundscape. We are very satisfied with the results, because we believe that the originals recordings have been improved in this album. El Viaje Revisited is formed by Two Volumes, each lasting 79 minutes.